appointment freeware downloads for Windows Mobile Phone. Summary: Finger-friendly new appointment tool & SMS! 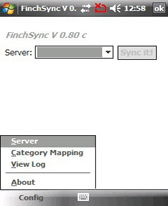 Summary: FinchSync is a tool for synchronizing contacts, appointments and tasks from Mozilla email and calendar products with a Pocket PC or SmartPhone. 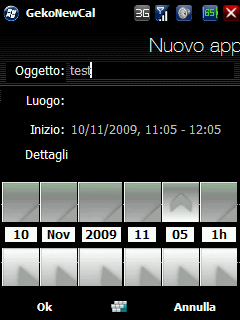 Summary: This very little Windows Mobile application will let you delete all your appointments, contacts and tasks.